Tampa Family Resources Inc. is a 501C3 non-profit, non-denominational, charitable organization founded in 2008 with a vision to provide faith-based biblical Counseling, Life Coaching, and Chaplaincy services for individuals, couples, families, and businesses. Our counseling and life coaching services are available in-person, by phone and online. Our businesses package is called a Corporate Support Team (CST) and includes chaplaincy, life coaching and counseling. Since employees often bring their emotional baggage into work with them, we have found that businesses are only as healthy and productive as the employees working there. Tampa Family Resources business services enhance productivity in the workplace by encouraging, educating, and empowering employees to be the best they can be at work and at home. Here’s some more about our team . . .
Ron is the Co-founder and Vice President of Tampa Family Resources, Inc. As a certified Professional Life Coach, Ron specializes in relationship, divorce transition, and stress management coaching. Ron’s Masters and Doctorate degrees both have an emphasis on Marriage and Family Counseling. His education and over 30 years of experience has equipped him for assisting individuals, couples, and families in reconciling and building healthy relationships. April and Ron have been married 34 years. They have three beautiful daughters and three amazing grandchildren. April’s niche at Tampa Family Resources is supporting and encouraging healthy parent/child relationships from newborns to teens and caring for women struggling with issues such as depression, divorce, grief and abuse. April is board certified through the International Board of Christian Counselors. She has a B.A. in Christian counseling, numerous certifications from the American Association of Christian Counselors and teaching certifications from the International Association of Infant Massage and The Happiest Baby on the Block. April is also a certified trainer at Champions for Children’s Brazelton Touchpoints Site of Tampa Bay. Brent & Lucy are married and in a blended family, with five wonderful children. 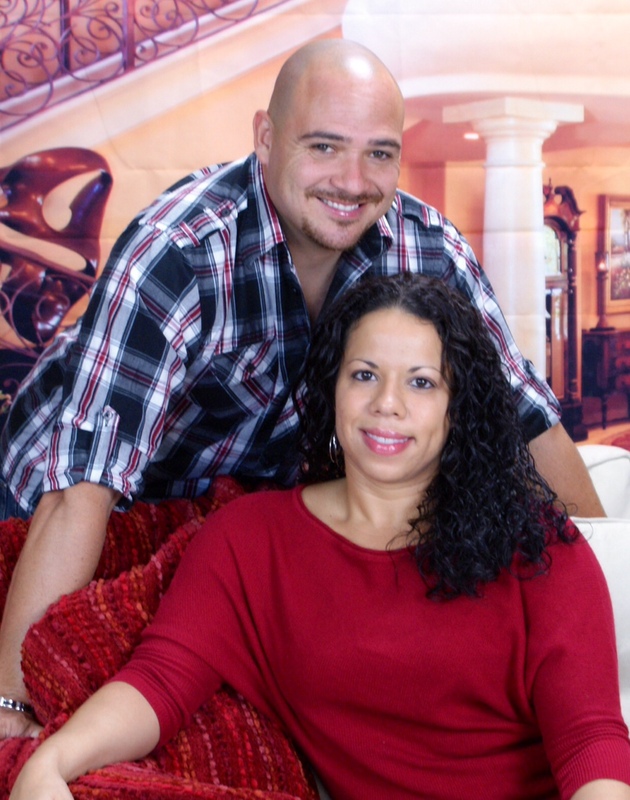 In being a part of Tampa Family Resources, their heartfelt desire is to provide couples and families with the proper resources and skills to succeed in marriage and family relationships. A unique element that Brent and Lucy offer is couple-to-couple counseling. Couples find this dynamic in counseling to be very beneifical, as they are able to receive both the male and female perspective in their specific areas of need. In addition to counseling, Brent & Lucy also lead and facilitate the small group curriculum of “Your Blended Family” to countless families in the Tampa Bay area. 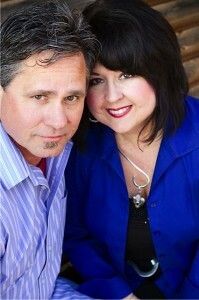 Both are members of the American Association of Christian Counselors and Board Certified Biblical Counselors. 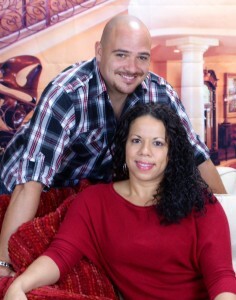 Their training, certifications, and continuing education at Liberty University in Lynchburg, Virginia have provided them with the necessary tools and resources to specialize in aiding individuals through divorce transition, navigating the complexities of blended families, and couples struggling or desiring to enrich their marriage relationship. Allison joined TFR in May 2012 to use her passion for health and wellness to positively educate the local community. 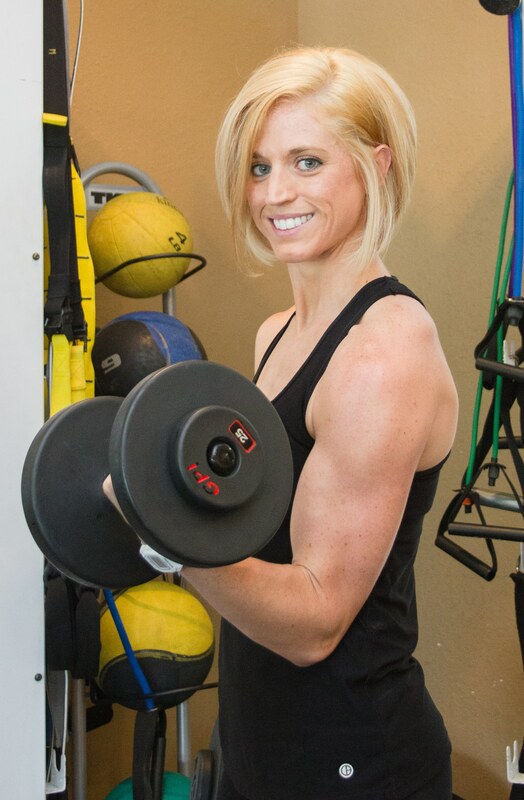 Allison is a certified personal trainer, half-marathoner, former collegiate tennis player and tennis coach. She is also a mom who takes pride in helping women of all ages find a healthy balance in the myriad of unbalanced, unhealthy messages society permeates us with. Allison believes fitness is a mindset and continual lifestyle choice that benefits your whole self.